In today’s dynamic society, there are few business ideas which have a great future. Starting a gym is no exception. This article educated on how to start a gym. We have been taught from the very beginning that health is wealth, but today, we all are losing our wealth by running relentlessly for money and fame. We toil hard for success to earn good fortune and then spend it to preserve our health. During this time, we forget to live and enjoy the present. This is why most of the adults are overweight. Besides meeting their responsibilities, their lifestyle habits are hampering their wellbeing. Constant dependency on street food, junk food, alcoholism, smoking, etc without going for any kind of physical activity is posing a heavy threat on our lives. The population of physically fit people in an urban society is a handful. Within the age of 30, the lifestyle diseases start to appear. This can be stopped by the introduction of fitness centres in the urban locals. The industrialization and globalization has changed the current earning status of the entire urban population. Anyhow, every segment in the social ladder has been positively affected by this change. The disposable part of the income has gone up too which is why the current youth and families are concentrating on the fitness part. Number of people participating in the gymnasiums for fitness programs has been escalated in the last five years posing a potential for a wellness business idea. You can start your own gym and keep you locality fit and healthy. As per studies, only the American gym and fitness industry alone values over $ 10 billion. Fitness and gymnasium industry in India worth INR 5000 Crore this year and is expected that the value will reach INR 7000 Crore by the end of 2017. As per the speculations, this industry is promising a CAGR of 20-27% every year. The calculations also show that there were only 21000 registered gymnasium and fitness centres in 2014. 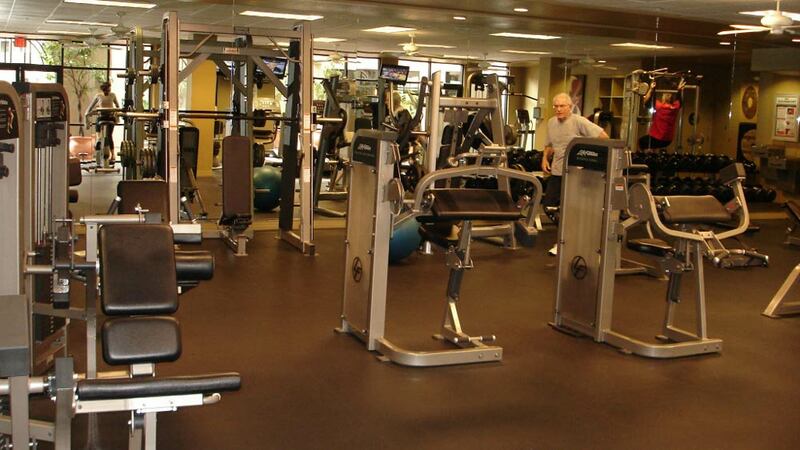 It is the right time to tap the potential of the market by introducing your own gym in your locality. What you have to do is mentioned in the list below. Start finding legal steps that you have to follow and come up with a hassle-free registration of your business. The legal issues like taxation, documentation, etc should be done beforehand with the authorities. Application for a license is necessary for this aspect and should be done with time in your hand. The best feature is that fitness centres and gymnasium do not need huge documentation for licensing the business. The biggest thing will be your location. Find a good and spacious area to start with. You also need open space for parking and advertisements depending upon your plan. If you do not have the expertise regarding resources, you better opt for franchising. There will be many options as per your budget. There are a lot of names to mention. Gold’s Gym is one of the most reputed names in this industry. It also provides franchising options in the urban scale. The initiative was started in Venice in 1965. You will need a space ranging from 5000 square feet to 7000 square feet. The total investment will take INR 2 to 3 Crore. The franchise will have yoga, spinning, strength, cardio, swimming pool, steam bath, etc. Jymka Fitness is a similar international brand that provides franchising in an area of 2500 square feet with an investment of INR 5 Crore. The setup will have corners for every enthusiast as per their age. Apart from the pioneers in this industry, you can also seek new players like Multifit Wellness, The Great Khali Gym and Fitness Club, My Home Fitness, Fitpass, Figure of Choice, Fitness Fusion, Energy Fitness, etc. These are great options under a limited budget. You can easily start your gym with the aid and expertise of these brands. They will provide every equipment and personnel needed. In fact, you can take this initiative to a new level after few years by adding snacks section, diet consultation kiosk, supplement and products corners, etc to make the venue even more lucrative. Digitization in Indian Healthcare Sector..